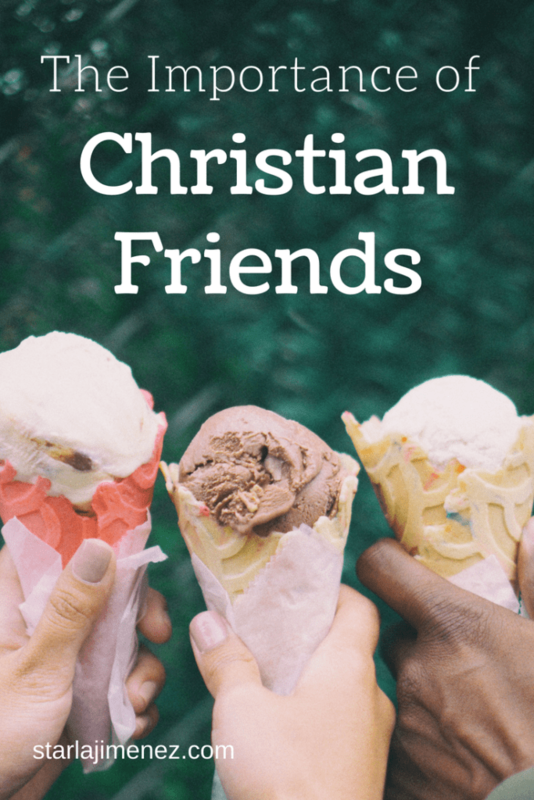 I’m looking up bible verses on friendship, as I’m preparing for a Secret Sister reveal luncheon, I’ve been thinking on the importance of having closer friendships. I didn’t set out to write an article about friendship, but …. We all have friendships. Whether from family or non family relationships. Weather they just happened or took years to create. The fact is we need these friendships. We need sisterhood in our lives. Sometimes, we as women, get caught up in life. We neglect our friendships. We put them on the back burner of life. Maybe we even forget we need them. I mean, we are all busy with careers, ministry, being a wife, and/or mom. Our lives can get hectic and it’s easy to put friendships to the side. We see each other Sunday at church. A brief dialogue of asking how each other is doing takes place. Probably having a little one pulling at your arm during the entire conversation requesting your time, some food or wanting to share how their Children Church class went. Then you are out the door till next Sunday. I know. This is me. My business gets in the way to. I am reminded that God’s Word encourages us to have great friendships. We need Godly friendships with each other. So that we may be there for each other, build each other up, encourage each other and pray for each other. We should be able to go to our sister in Christ, confess what we are going thru with no fear of condemnation but trust our friend to love us, pray for us and help us refocus our eyes off the hard times and back on Christ. We don’t need someone to tell us what we want to hear, or what the world says is ok but what the Word of God says to be true. We all need that friendship. We all need that close bond. It’s a wonderful gift from God, not to be neglected. To have that sisterhood, where we can lean on each other, pray for each other, help each other stay focused on Christ. There’s no need to carry this life’s burdens alone. Reach out. Be intentional about creating and nurturing friendships. Take time to nurture the friendships God has perfectly orchestrated in your life. A little love and encouragement goes a long way. Send your friend a card, email or text message that says you are praying for her and add an encouraging bible verse. Make time in your schedule to have some fun and nurture the friendship with your sisters in Christ. If you’d like to receive updates from me via email please follow me by using one of the links in the side bar. Thank you! I finally have a close friend at church…and she and her family are moving to Bangladesh to be medical missionaries. They are planning to leave in January and my heart is breaking. I cried myself to sleep last night. I know your pain. My best friend is away right now to. Let's hold each other up in prayer and seek God for His peace and joy. God will carry you and guide you as you seek Him. Amen! My best friend and I sometimes do not see each other for months and sometimes even years because she works in a different country but when we see each other, it's like a breath of fresh air. She is the one person who will not hesitate to tell me straight in the eye if she knows what I did was wrong and will not tolerate it at all. She scolds me more than my mother does! I thank God for real friendships! I so agree with you about the need for us to make time for our sisters in Christ, Starla! We get so busy and our friendships seem to be the first thing sidelined! This is a great reminder :). This means a lot to me because I grew up as an only child. I recently restored a friendship with a gal so that has been a blessing. God worked in our lives during that separation to make us stronger people and better able to minister to each other. I don't get that in the church much though. I've tried. I do have female mentors so that is a plus. Praying for sisterhood! We all need friends in our lives, it make our life easier and much more fun. An important fact to remember to care for the relationships we have in sisterhood. Thanks for stopping by and for your lovely comment! Hi Starla. Thanks for visiting my blog. I totally agree! I wish I had more friends I can count on, trust,and there for me regardless etc. I had to get rid of one friend that was draining me and she wasn't not healthy for my soul. I am looking for new friends though. You would think it would be easy but sadly it isn't,which is why I keep my circle of friends small. You are so welcome! I'm glad you enjoyed it. Thank you. You're welcome! Thank you for stopping by. Thank you for stopping by and commenting! God works all things out. Woman can be so brutal toward each other. That's why it's so important to treat each other kindly, even in difference of opinions. When people build each other up, instead of tearing down, we become stronger. Though I have two sisters of my own, I find that the women in my life, my friends, are often times the ones I go to, confide in, and lean on. The bond between woman is so important. Great post! It's so hard in this busy world. I feel like I have tried to no avail to connect with people at church, and even outside of church. 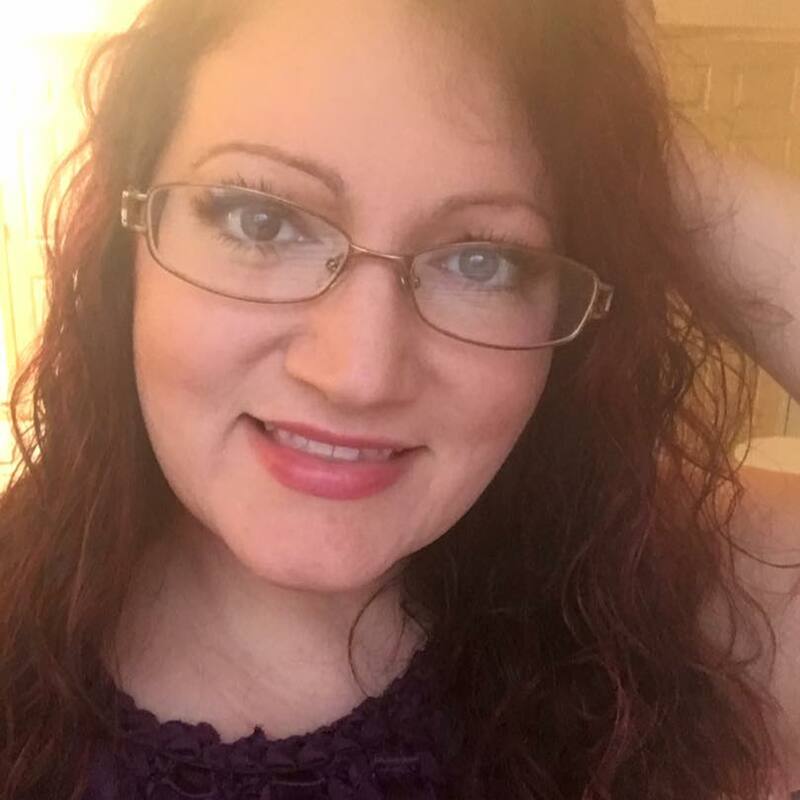 People just seem too busy ……….. so here I am on the internet trying to connect 🙂 Thanks for the post!! This is so true. Unfortunately my own sister and my best gal friends all live far away. Time spent together is so precious! Renee Swope's book A Confident Heart dealt with this topic. Her metaphor was 4 rose bushes growing too close together. Separating them allows each of them to bloom brighter and bring more blooms into a larger area. Sometimes, friendships are like that too. If we're doing God's work, sometimes He needs us to move for His plan. It can be hard, but there are people and relationships I would have missed if my friends hadn't relocated. His best for us is always best, trust that and wait to see how He will use this time!. Love this post. It is so true. Friendship is very important and God wants us to have other believers surrounding us. Thanks for sharing! So thankful for my sisters in Christ! I shared this post in the facebook group of my church's women's ministry. I think we forget how valuable we are to each other when we get busy. I loved this post. Absolutely! I've been super busy and have neglected some wonderful friends lately. This makes me want to reach out and be the blessing they are to me. Thanks for the encouragement! Your post reminds me of all the wonderful girlfriends I have in my life! Some of them I have had for 25 years (and I'm not yet 30). What a blessing these people are to me. You have inspired me to let my friends know how special they are to me more often. I love this post, Starla! My family is experiencing a very difficult time right now. It is the love and support of family and friends (and the hope of Christ!) that is helping us deal with a tremendous amount of stress. Thanks for the reminder that we need to nurture our friendships. We never know when we will need to rely on our friends. Blessings. I so desperately want friendships but no one in my life seems to care. I'm having to learn how to be alone. I don't like it, but it's not my choice.